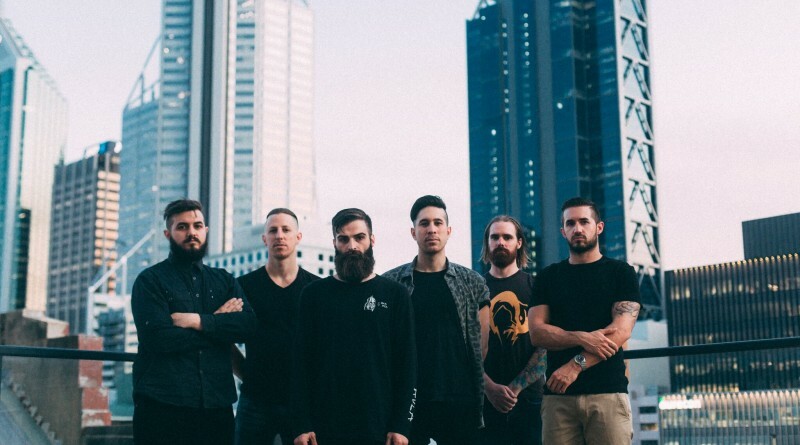 Perth metallers Make Way For Man unleash their debut EP Evolve and Repair with a show of sheer ferocity and a knack for infectious melodic passages. Straight from the get-go, Make Way For Man go for the jugular with the title track from the EP, which kicks things off with a brilliant execution by the band topped with excellent performance by singers Sean Hendry and John Kelly, who interchange cleans, screams and growls. The ease that they can go from low-to-high register is impressive and this is evident throughout the EP as is the guitar work from the crushing riffs to the epic solos courtesy of Josh Allcock and Drew Shepherd. This is the perfect opening to introduce you to the Make Way For Man brand of metal. The anthemic “We Will Surely Drown” follows and starts off more melodically inclined before a pummeling rhythm courtesy of bassist Adam Mather and drummer Jordan Mather elevates the track to a much heavier level. Vocals are once again impressively switched between the two differing styles with his singing voice given more freedom on the songs chorus and the harsher vocals let loose to devastating effect while the rhythm section and guitars end the track on a high with a ferocious crescendo. Extraordinary craftsmanship and execution brought to perfection continue with “Instruments,” “The Other Side of Fear,” and “If You Are Going Through Hell, Keep Going,” before the EP concludes with the pounding metal of “The End is Up to Me” complete with snaking prog metal style riffs, featuring a brutal groove, some epic solos and mesmerising vocal performances. The EP also showcases the production, which is slick and adds dimension to the bands sound allowing them to display their brand of modern heaviness to its full effect. 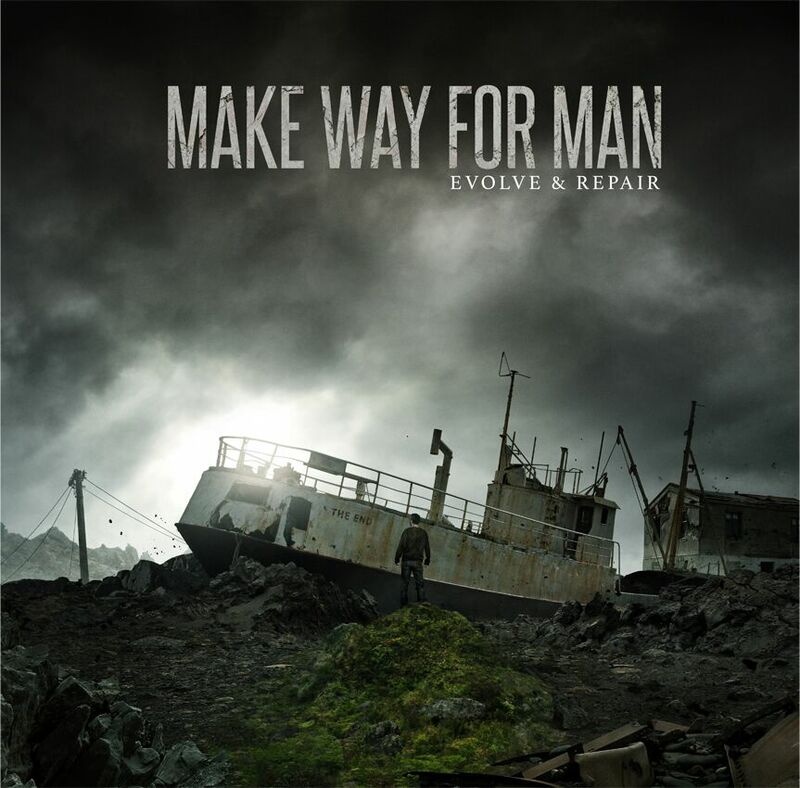 Make Way For Man have made an impressive start with this EP, with the band demonstrating their skill at executing great metal songs and on this evidence, their debut album will definitely be one to look forward to. Evolve and Repair is available from Bandcamp. Stay in touch with Make Way For Man via their Facebook page.